This event was available from Friday, November 23, 2018 12:00 AM until the event start date. Rock out, with your party hats out! This dual party package includes, admission to the Crystal Ball NYE party and the glamorous Lawless spirits & kitchen. This is the ultimate VIP party package! Lawless Spirits & Kitchen, also located in the Rice hotel, is Houston's en vogue establishment. The interior exudes glamour in every detail. Upon entry, guests will proceed up a grand staircase that sits beneath a glorious chandelier. The outside terrace is a beautiful backdrop as it overlooks downtown. The Crystal Ballroom NYE party features live music by KAOS and the Slags, a DJ spinning in the Empire Room, 5 premium bars and a 1am breakfast taco buffet. 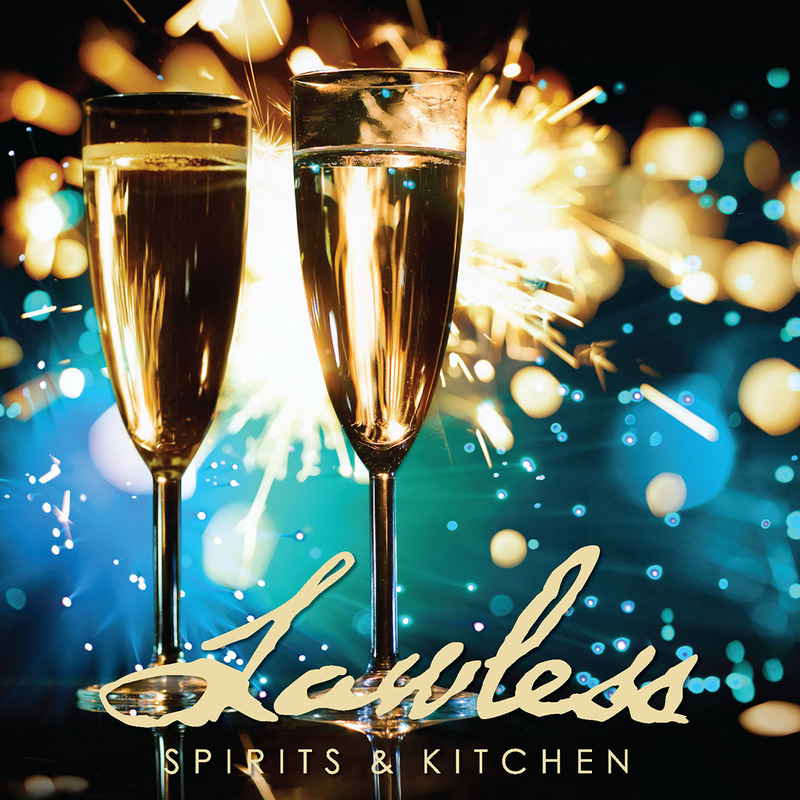 Your NYE will feature an exclusive Rock Star evening at Houston's most en vogue establishment, Lawless. Upon entry, you will proceed up a grand staircase underneath a glorious chandelier. 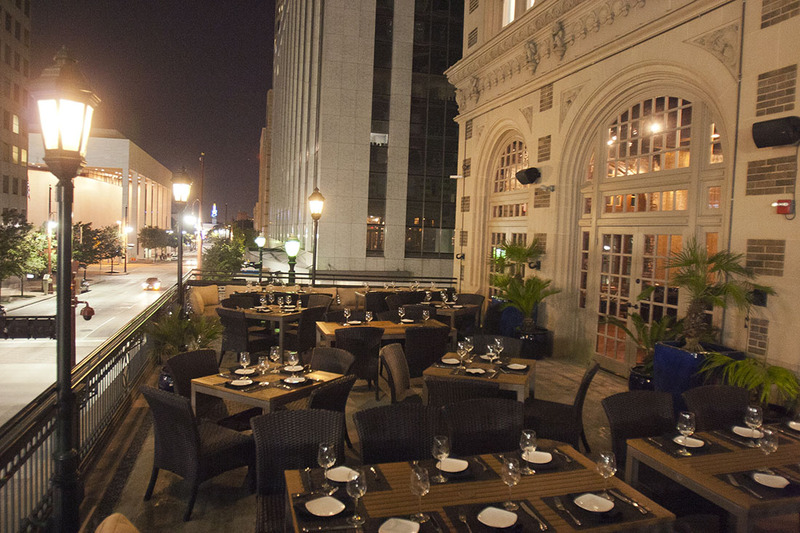 The outside terrace is a beautiful backdrop for a NYE celebration overlooking downtown. 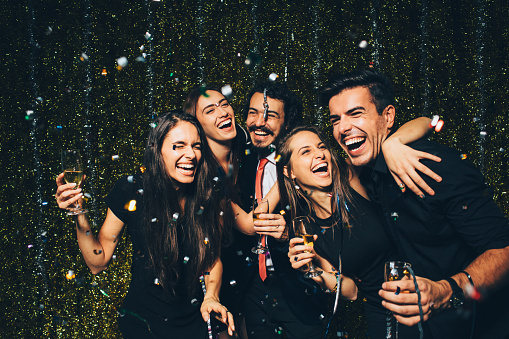 Just steps away is the The Crystal Ballroom NYE party with live music from KAOS and the Slags, a DJ spinning in the Empire Room, 6 premium bars, midnight champagne toast, and a 1am breakfast taco buffet.